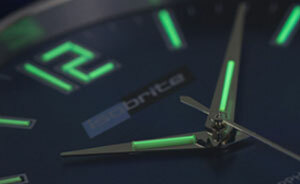 This timepiece represents the first time Swiss tritium illumination has been offered in such a thin and elegant watch. 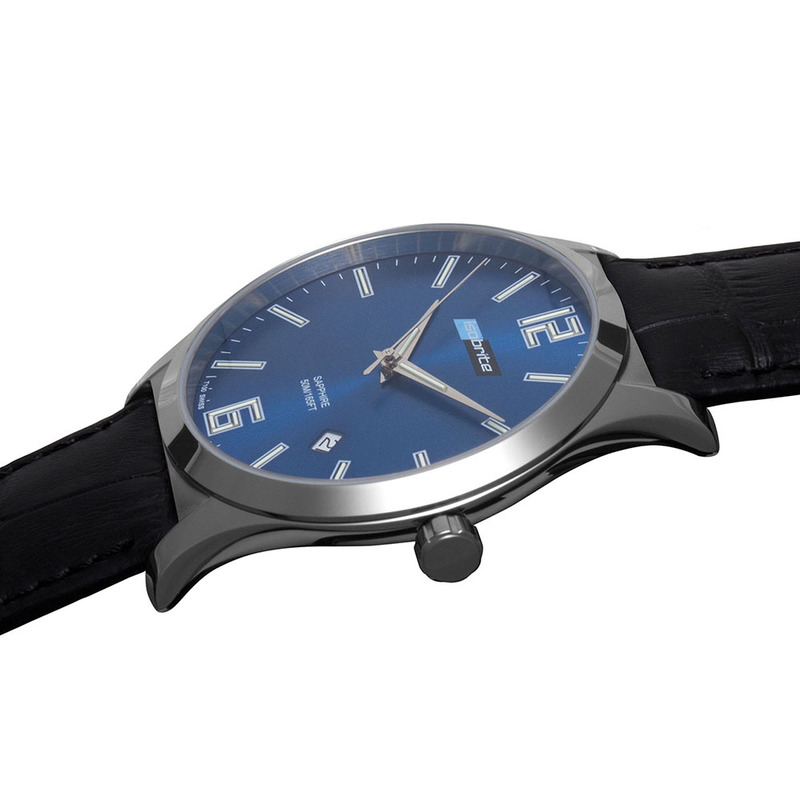 With a diameter of 42mm and a thickness of only 8.6mm, the result is a remarkably comfortable-to-wear watch allowing classic style to meet the ease of anytime and anywhere visibility. 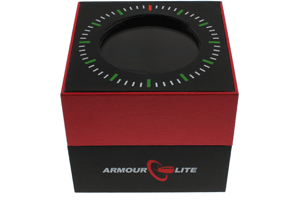 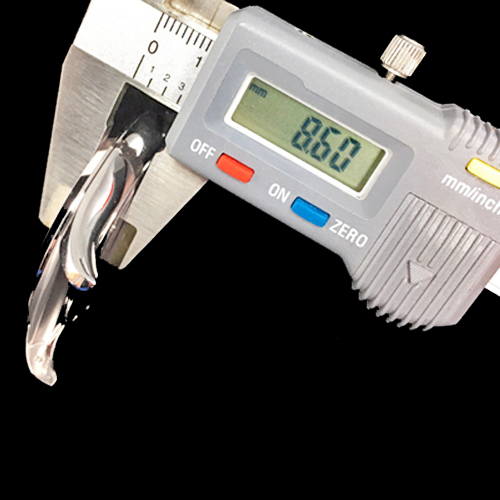 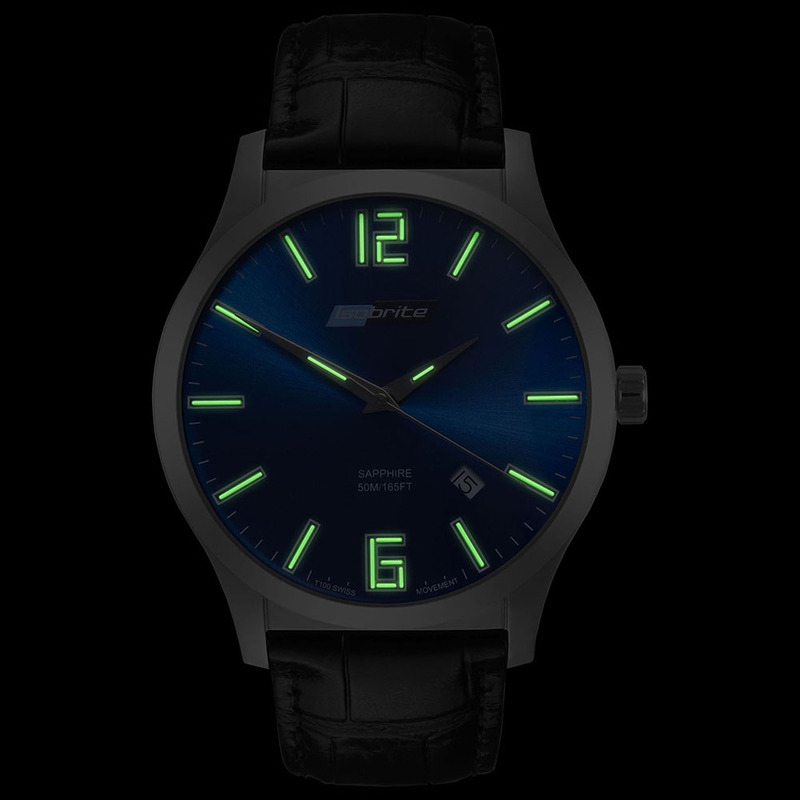 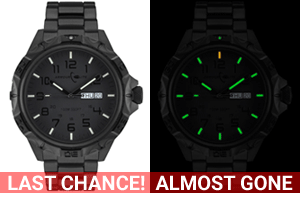 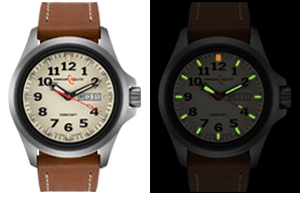 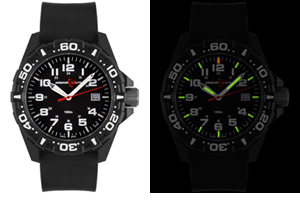 Featuring ultra bright T100 tritium markers that will glow for up to 50 years, this watch offers up to four times more visible brightness than a standard tritium illuminated watch. 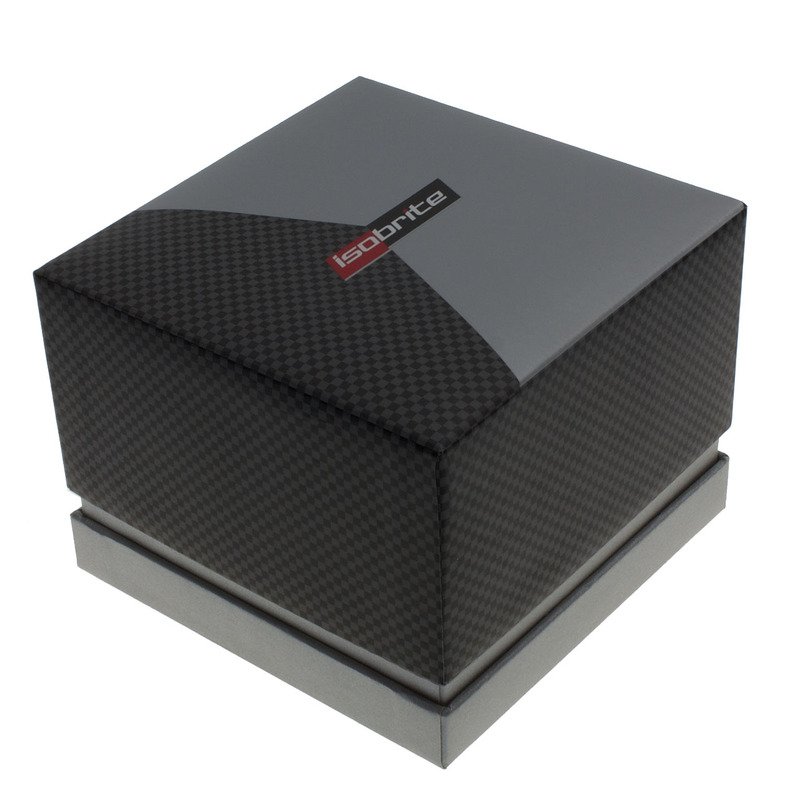 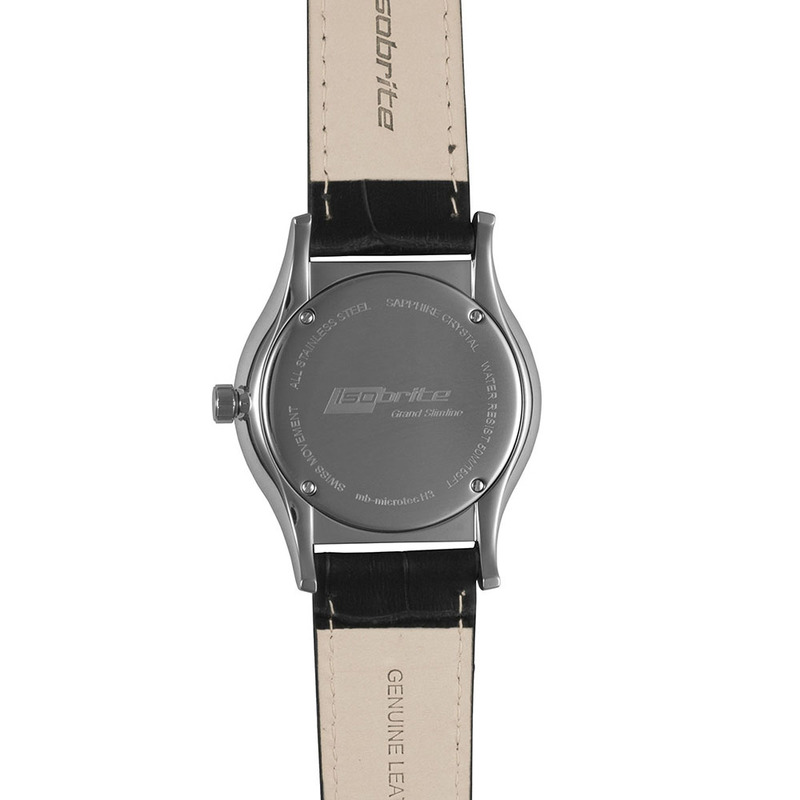 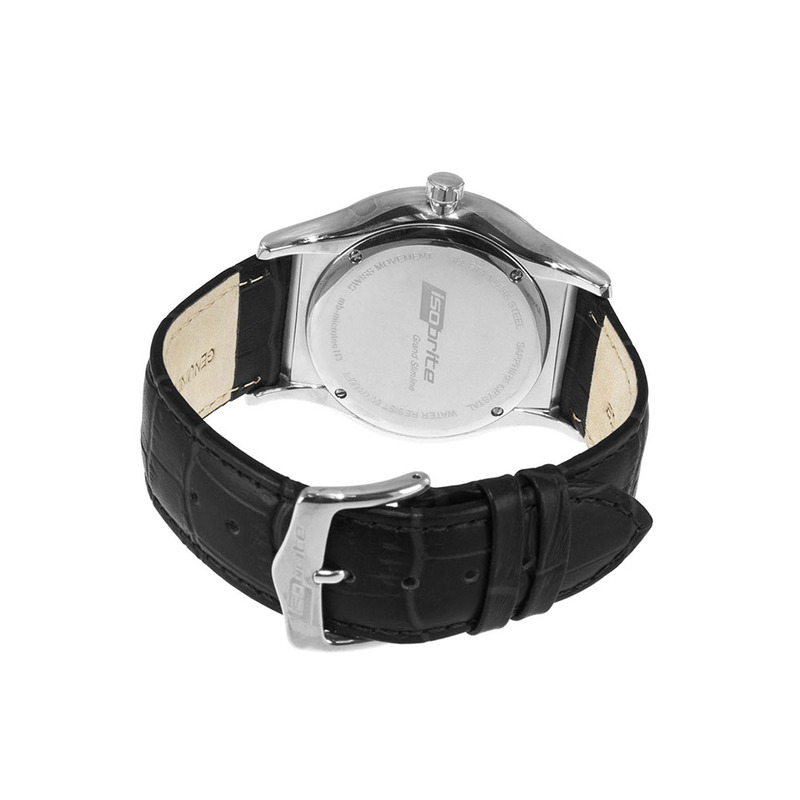 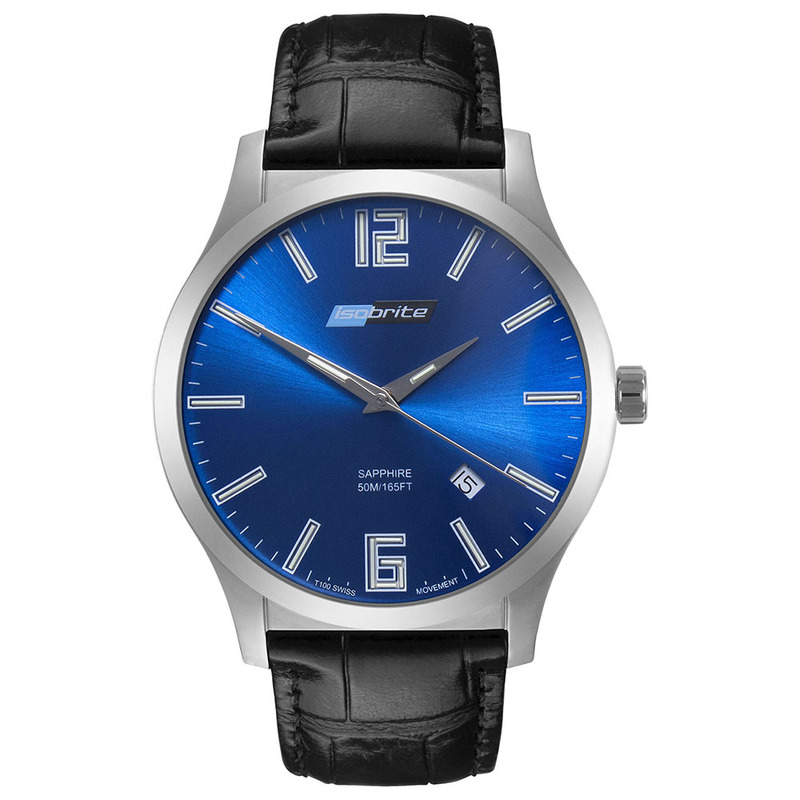 To ensure uninterrupted service, the watch is powered by a reliable Swiss Ronda 715 movement.